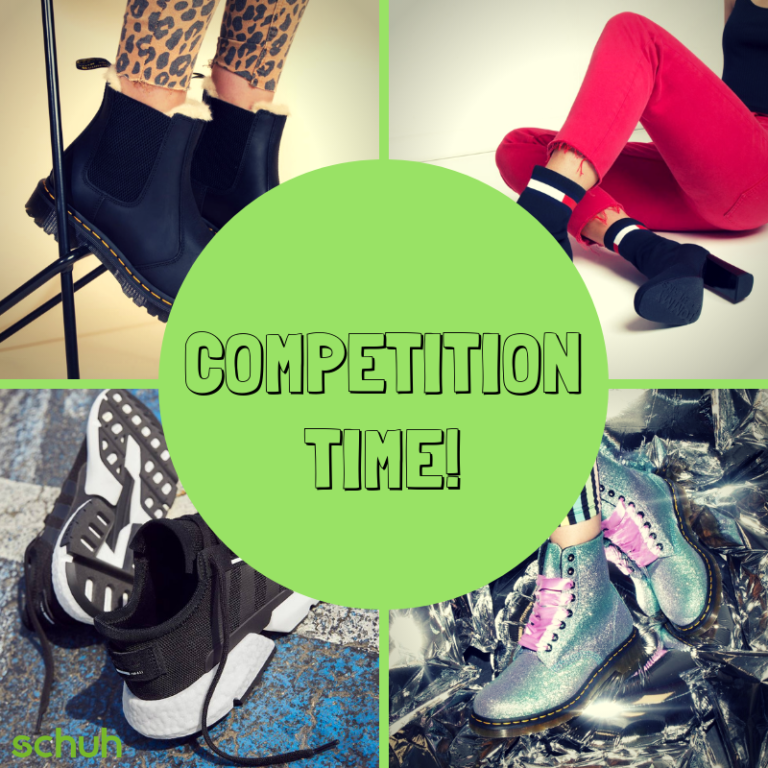 We’re giving you the chance to WIN a £20 voucher to our schuh! 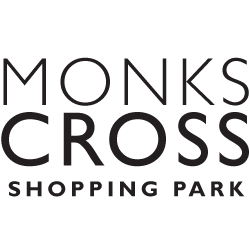 All you have to do to be in with the chance of winning is COMMENT on our competition Facebook post with your favourite shoe brand! The temperature is definitely getting colder, so it’s time to make sure you have the right footwear for the weather. 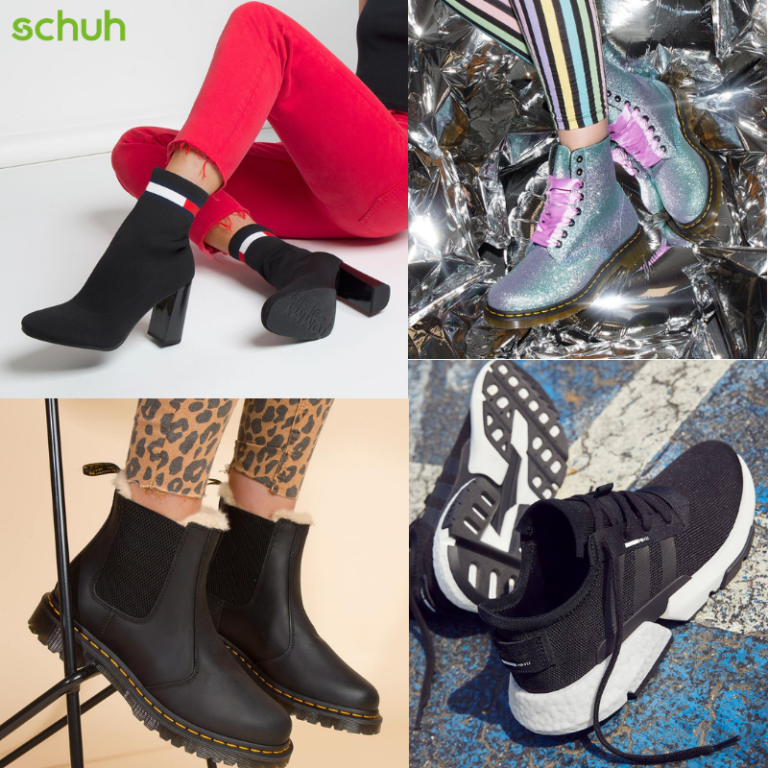 To give you a helping hand, we’ve had a browse around our Schuh to bring you the comfiest and stylish shoes possible. We don’t know about you but when the weather is dreary, we like to stay indoors and cuddle up in front of the tele. So you’re going to need the perfect pair of slippers to keep your tootsies toasty. 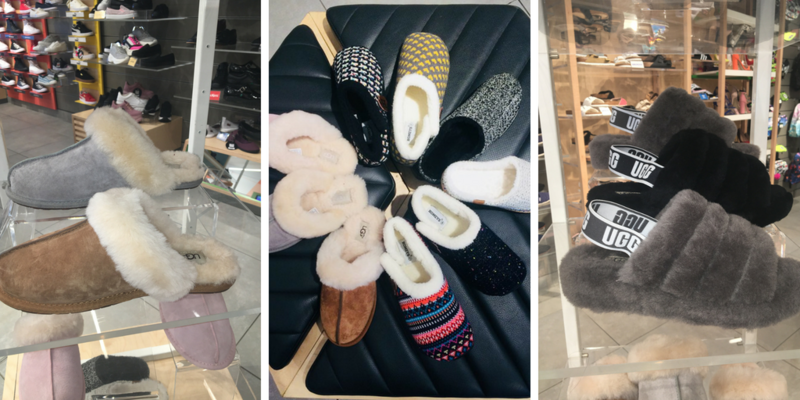 Schuh’s range of slippers are the perfect collection no matter what your style; from chic on-brand Uggs to bright fluffy numbers – there’s bound to be a pair that will show off your personality. 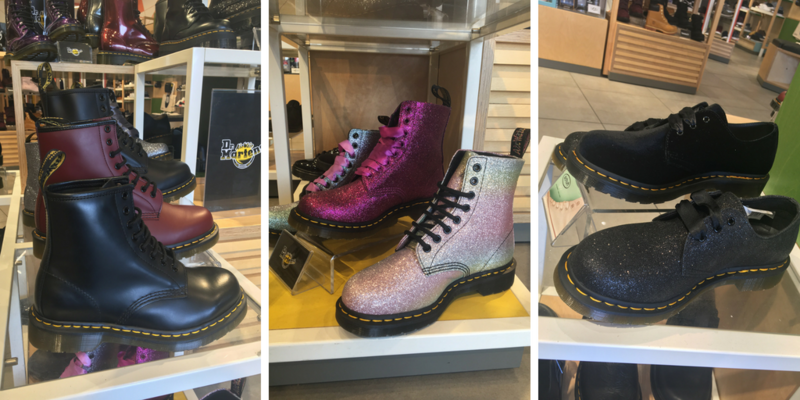 If you’re looking for the perfect pair of boots, that not only look incredible but can hold up whatever the weather, the Dr Martens are then ones for you. 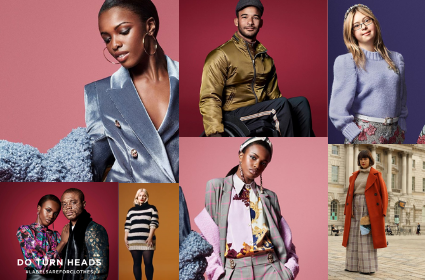 Whether you prefer bright and bold or classically muted, there’s definitely a pair in this collection for you. Whether you’re spending the colder seasons working on that Summer body or just love comfy but chic shoes, then trainers are the way forward. 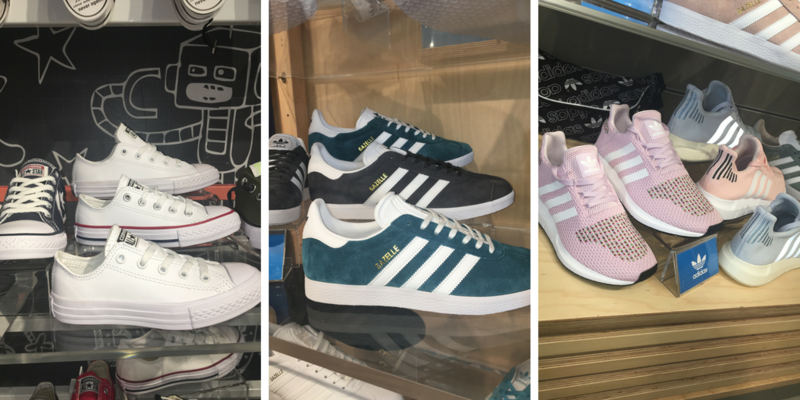 Schuh have everything from sporty running shoes to classic converse. Finding shoes for your little ones that don’t get ruined after the first week can be difficult. So we’ve had a browse and found some amazing options (at amazing prices), to find your kids the perfect shoes that can battle any muddy field, puddle and playground! 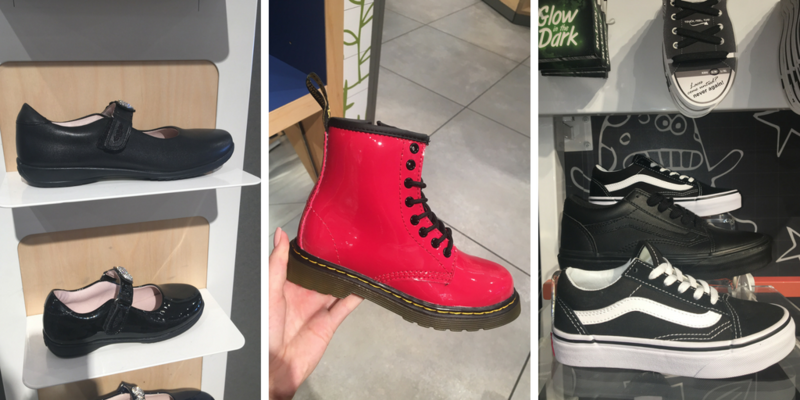 Whether it’s school shoes they need help protecting or their weekend kicks, Schuh’s range are perfect no matter your little prince or princess’ style. 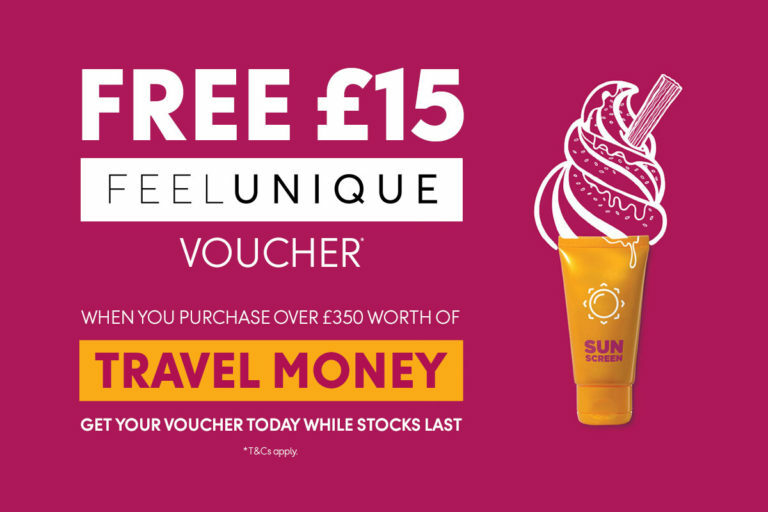 When you purchase £350 worth of Travel Money at Thomas Cook you can get a £15 Feel Unique Voucher.